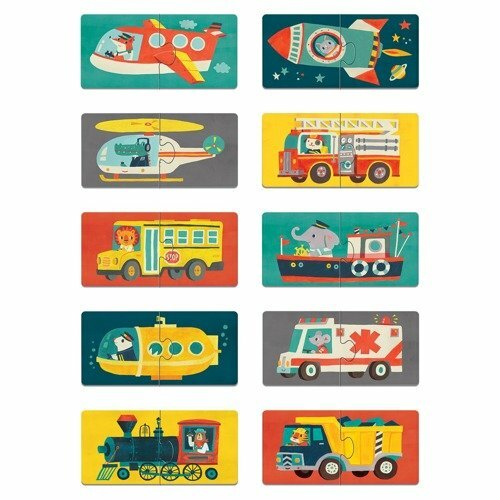 Use visual and motor skills to match colorfully illustrated transportation puzzle pieces. Use visual and motor skills to match colorfully illustrated transportation puzzle pieces. 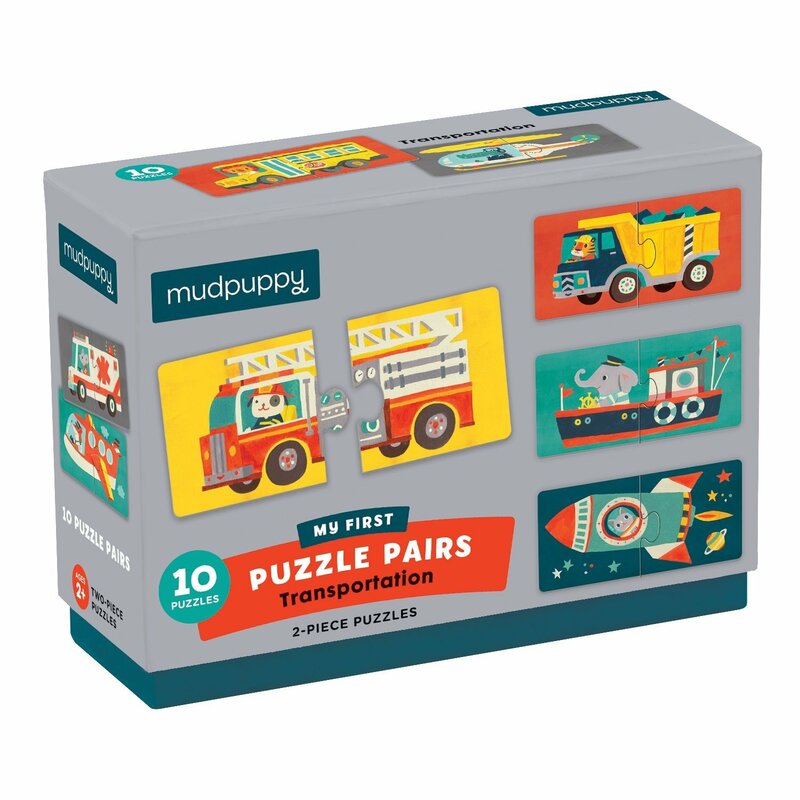 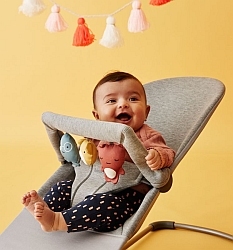 Mudpuppy's Transportation My First Puzzle Pairs includes 10 sturdy 2-piece matching puzzles.